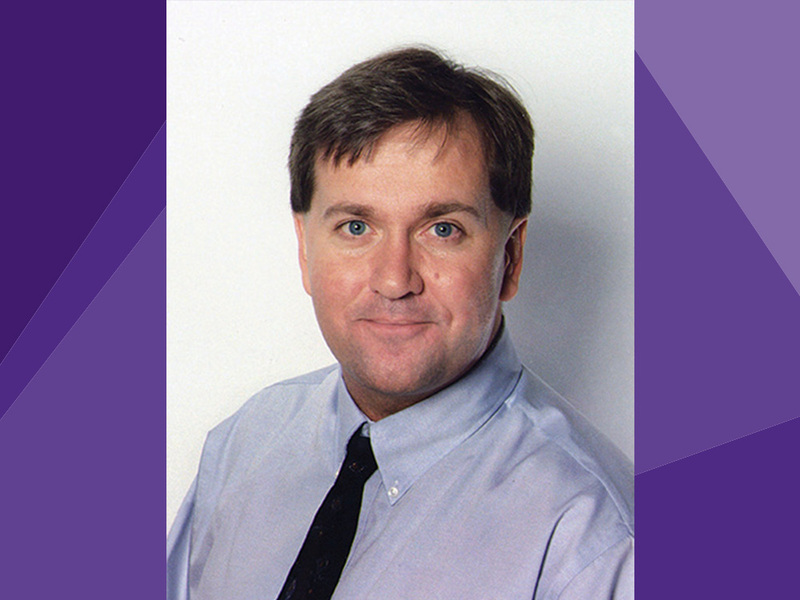 Northwestern University Medill School alumnus and The New York Times Senior Writer David Barstow was awarded the Pulitzer Prize for Explanatory Reporting today. It is Barstow’s fourth Pulitzer, making him the most decorated journalist in the reporting categories in one of the media industry’s top honors. Barstow, who graduated from the Medill School of Journalism, Media, Integrated Marketing Communications in 1986, was honored with his colleagues Susanne Craig and Russ Buettner for their investigative pieces in The New York Times of President Donald Trump’s personal finances. The series detailed “dubious tax schemes” and outlined the millions the president inherited from his father. Barstow recently served on an advisory committee to strengthen Medill’s teaching of investigative journalism skills. He was inducted into Medill’s Hall of Achievement in 2015. Installation in the Hall of Achievement is the highest honor Medill bestows. Barstow’s fourth Pulitzer is historic, according to Medill alumnus, author and Pulitzer historian Roy Harris (BSJ68, MSJ71). "While luminaries Carol Guzy, Robert Frost, Eugene O’Neill and Robert Sherwood have won four Pulitzer Prizes each in the areas of photography or arts and letters, the New York Times’s David Barstow is the first to be named by the Pulitzers as sharing in four journalism prizes in the reporting category." Barstow was awarded the 2013 Pulitzer Prize for Investigative Reporting with colleague Alejandra Xanic von Bertrab for their stories on Wal-Mart using bribery to dominate the market in Mexico. Barstow also won the Pulitzer Prize for Investigative Reporting in 2009 for his series about the Pentagon’s hidden campaign to influence news coverage of the wars in Iraq and Afghanistan. In 2004, Barstow and colleague Lowell Bergman won the Pulitzer Prize for Public Service for articles about employers who committed workplace safety violations that resulted in the injuries and deaths of hundreds of American workers. In addition, Barstow’s works have won four George Polk Awards, a Goldsmith Prize, an Alfred I. duPont Silver Baton, a Peabody Award, a Loeb Award, an IRE Award and an Overseas Press Club Citation. Barstow was also a Pulitzer finalist as a reporter for the St. Petersburg Times (now the Tampa Bay Times). Barstow joined The New York Times in 1999 and became a member of its investigative team in 2002.